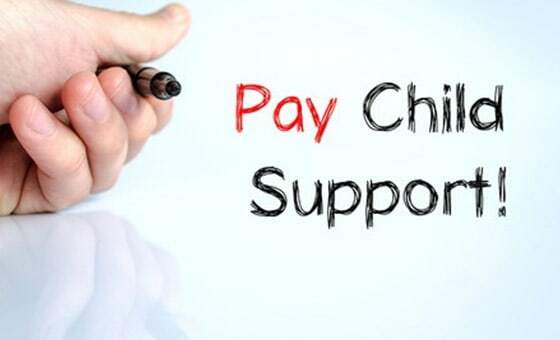 An application for a change of assessment can be made to the Child Support Agency (CSA) by either the carer of the child or by the parent liable to pay child support. It is just and equitable to change the assessment as regards the child, the care to whom child support is paid, and the liable parent. It is otherwise proper to make the change. The cost of spending time with or communicating the child(ren) is more than 5% of your adjusted taxable income amount. The child(ren) has special needs. There are extra costs in caring for, educating or training the child(ren) in the way both parents intended. The child(ren) has income, and earning capacity, property and/or financial resources. You have provided money, goods or property for the benefit of the child(ren). The costs of child care for child(ren) under 12 years of age are more than 5% of your adjusted taxable income amount. The assessment does not correctly reflect either parent’s income, property and/or financial resources, or the assessment does not correctly reflect either parent’s capacity to earn an income. Each of the categories are preceded with the words ‘in the special circumstances of the case’, which emphasise that the administrative formula will not be interfered with in ordinary cases which do not set themselves apart from other cases.